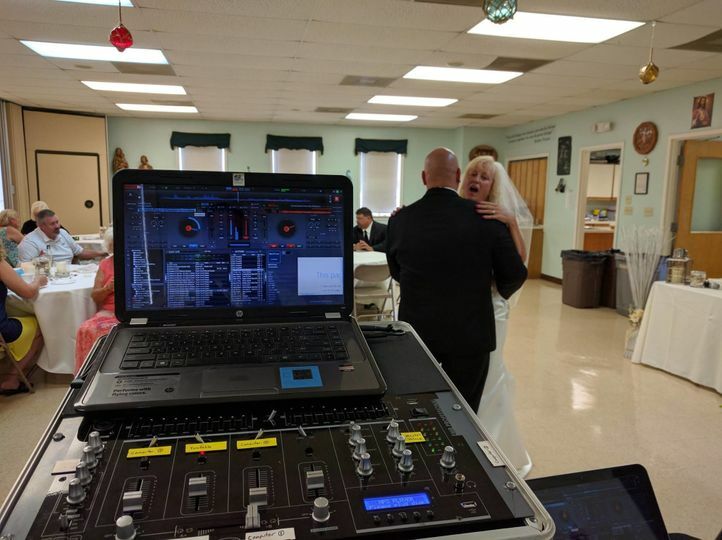 Barry’s Music Service is a DJ business in Smithsburg, Maryland that serves the Metro Washington, D.C., Maryland and Northern Virginia areas. 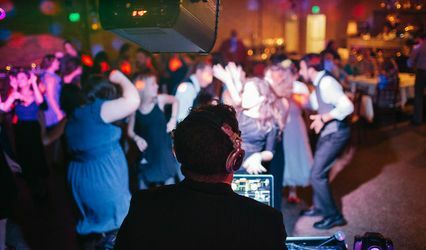 Enjoy an array of music genres and songs to celebrate your wedding with a night of dancing. 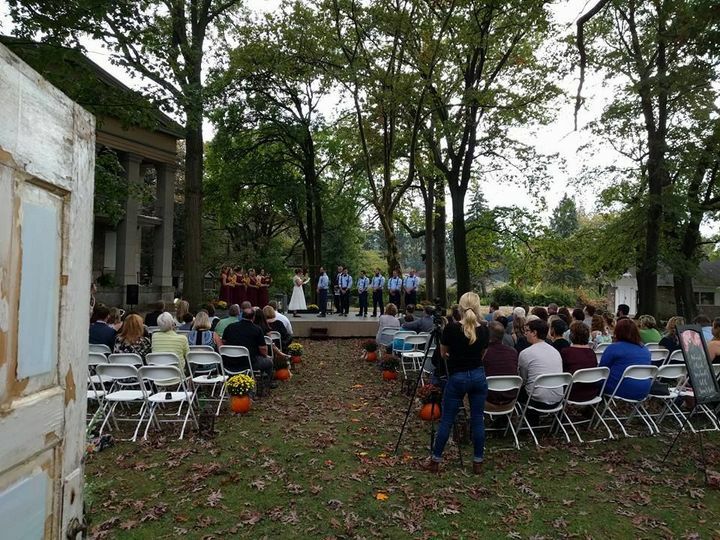 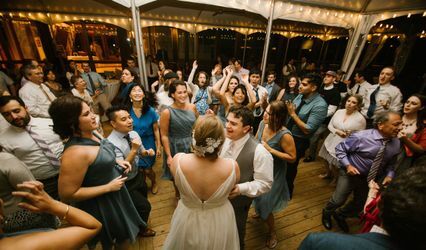 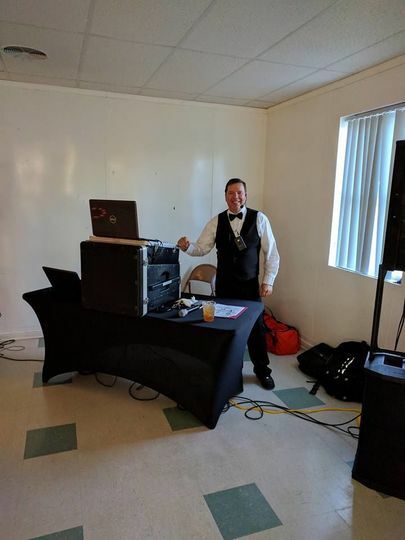 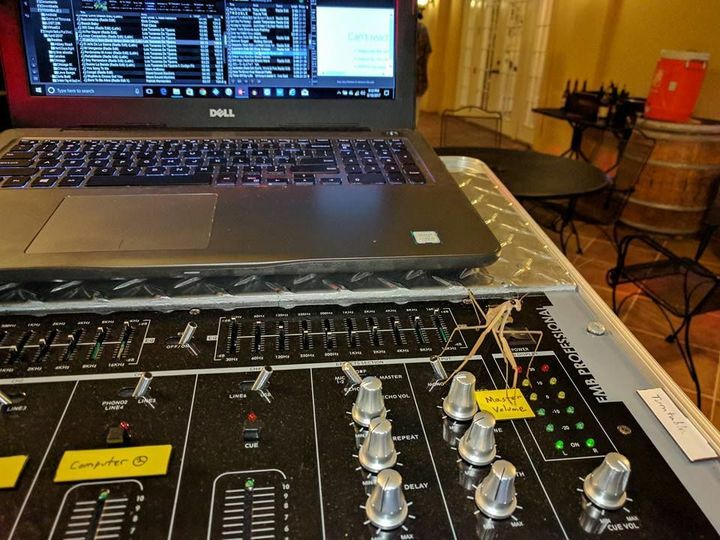 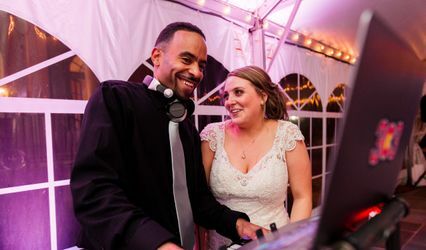 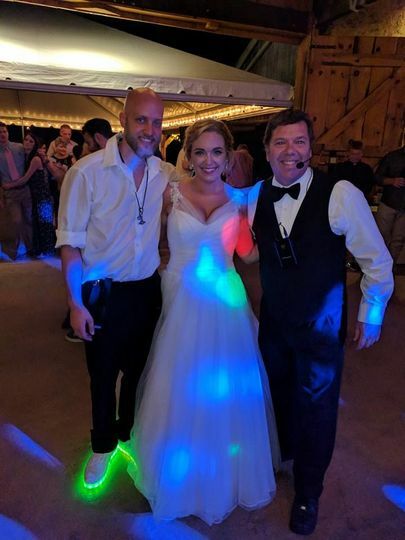 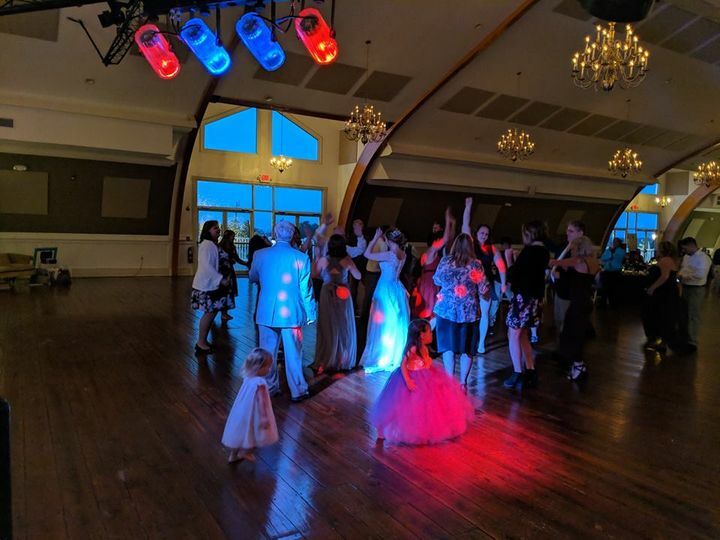 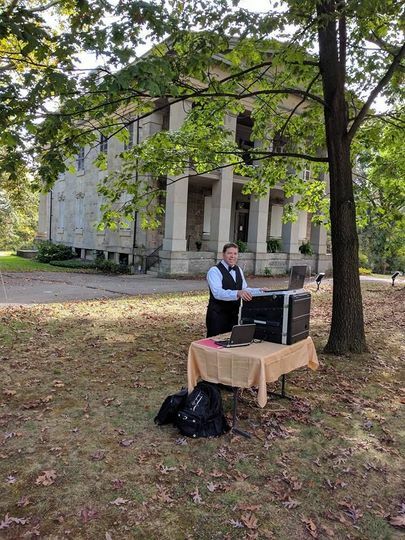 This DJ offers access to both computer-based and vinyl music, offering a diverse entertainment experience that you can personalize to your style.